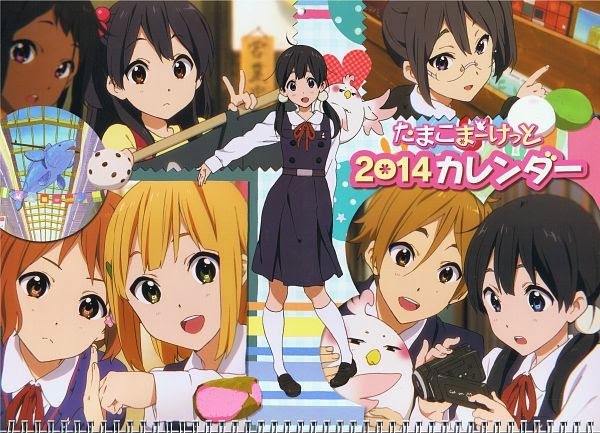 Tamako Market is an animated television series produced by the studio Kyoto Animation and directed by Naoko Yamada. It aired for the first time in Japan from January 2013. A movie sequel of the TV series entitled Tamako Love Story! was screened in cinemas by Japanese in April 2014. The opening and ending themes respectively are "Dramatic Market Ride" (Doramachikku Maaketto Raido ) and "Neguse" (Bed Hair), which are both performed by Aya Suzaki. Tamako Kitashirakawa is the eldest daughter of a family that runs a mochi shop called " Tama-ya "in the commercial district of Usagi-yama. One day he meets a strange Tamako talking bird called Dera Mochimazzi that begins to live in his house, thus becoming a freeloader. 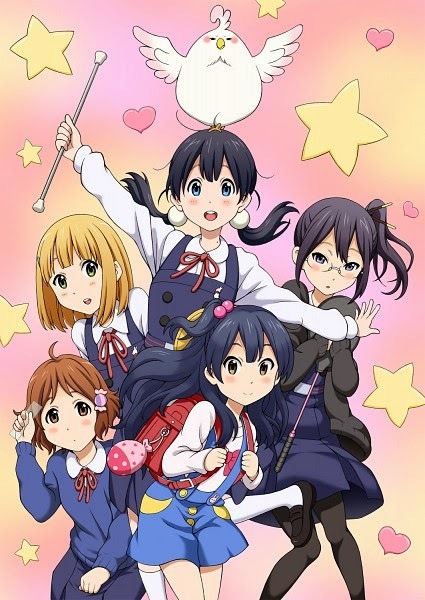 The series follows the daily lives of Tamako, his friends, his family, his neighbors and this peculiar bird.